Even though this summer has been a hotter one for me (having a basketball along for the ride under your shirt tends to raise your temperature a little), I still maintain that Summer is one of my favorite seasons (I'll always love Spring the most). So I thought I ought to do something to celebrate the beautiful spring season we just experienced, and welcome in Summer! 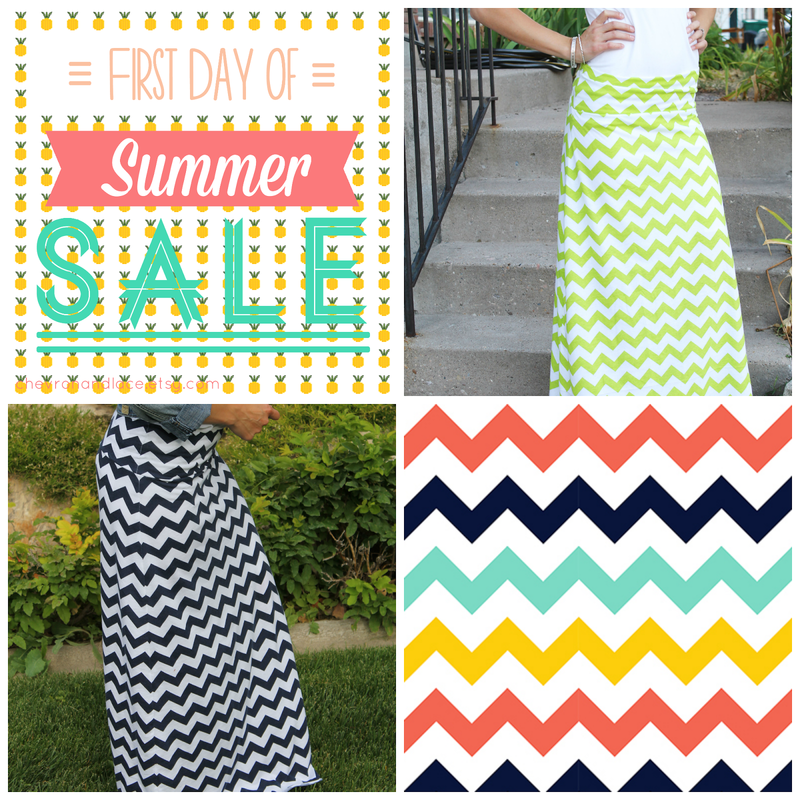 All maxi skirts in my shop are now 25% off! From $37.50 to $28.12, it's not a bad deal! I've got all sorts of colors available in my shop and even some new prints! I'll even do custom orders if you find a print on Girl Charlee (my fabric supplier) that you like. 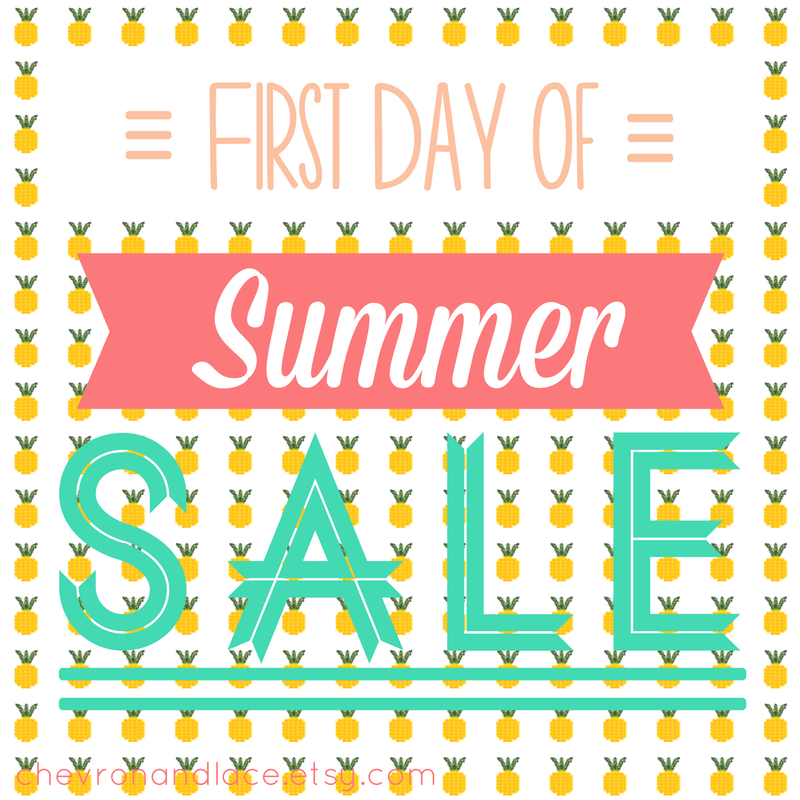 So make sure to stop by and see what I have to offer and tell your friends! You can find this same ad on my instagram. I hope you've had an amazing Spring and have lots of fun plans for the summer! *Sale ends Monday at midnight.